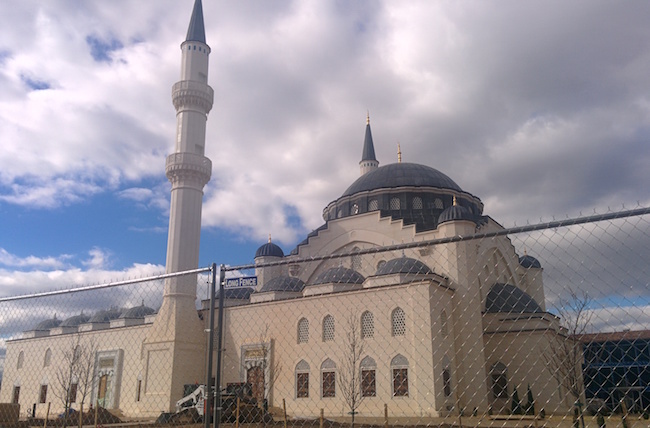 The Turkish government opened this 100 million mosque in Maryland in April 2016. Reported to be the largest mosque in the world. Obama was in attendance. As always, Bill is spot on. Time to get rid of the 2,000+ ticking time-bombs in America…otherwise known as mosques (Islamic jihad training centers).